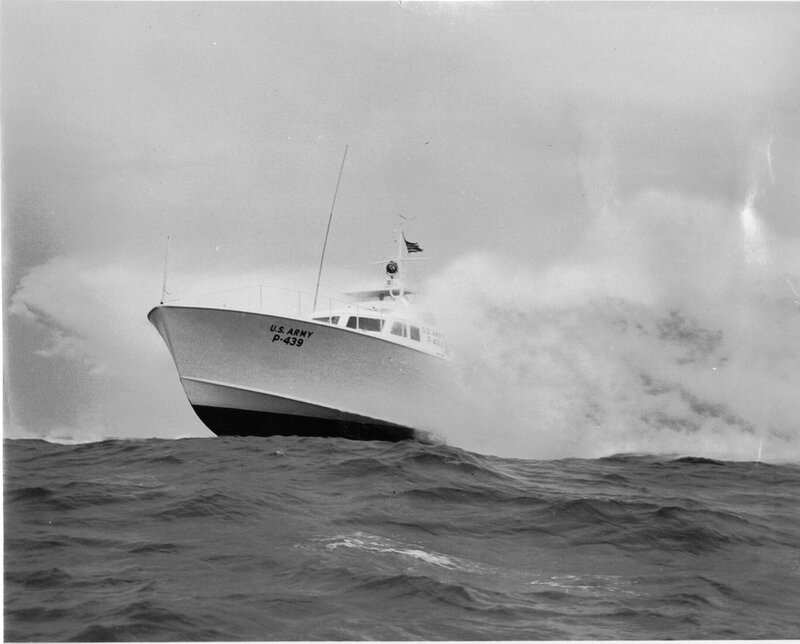 When WWII ended, my grandfather purchased an 85-ft ASR boat from AAF surplus. The boat was designed to rescue downed pilots off the coast of HI. It was powered by three Merlin V12 engines making a total of 4500 horsepower, consuming 125 gallons of fuel per motor, per hour. His boat, 'The Adventure,' had a 4000 gallon fuel capacity, and if my math is right, could burn the entire tank in ten hours at full throttle. He paid $8000 for the vessel, when fuel was $0.32/gallon, so again, if my math is correct, filling the tank would run him $1280. He ran an illegal poker game on the boat during his post war years in Hawaii. The vessel was eventually sold and spent the rest of its life ferrying tourists to the USS Arizona memorial site. He turns 97 in May. What a boat! That would be tough to run these days. Thanks for sharing.